Female store owner standing by her plant display in exterior of boutique plant shop with soft day lighting. Medium to Close up shot on 4k RED camera. 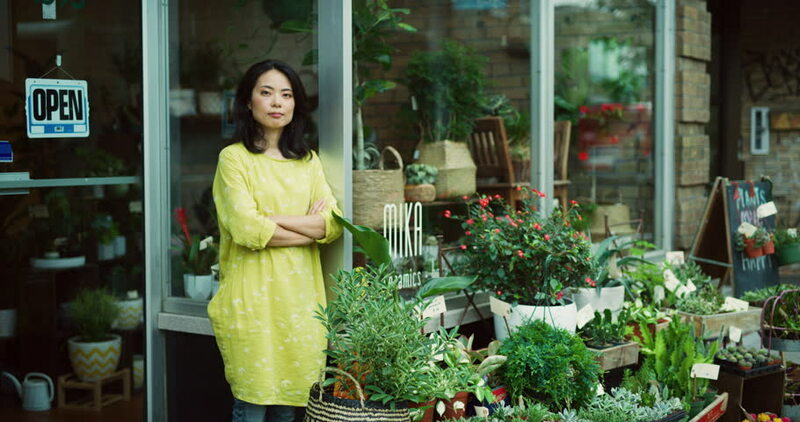 4k00:18Female store owner standing by her plant display in exterior of boutique plant shop with soft day lighting. Medium to Close up shot on 4k RED camera. 4k00:17Female store owner standing by her plant display in exterior of boutique plant shop with soft day lighting. Medium to Close up shot on 4k RED camera. hd00:14Beautiful long haired woman in green gala dress is standing next to big window with glass of wine, juice in her hands. Celebrating Christmas and New Year. Festive decorations, indoors. 4k00:10Young woman gardener walking in a large greenhouse. 4k00:24Female store worker going outside boutique floral shop to water plants in exterior with soft day lighting. Medium shot on 4k RED camera. 4k00:34Female store owner spraying a plant with water in interior boutique plant shop with soft day lighting. Close up slow motion shot on 4k RED camera. 4k00:26Female customer browsing closely looking at potted plants and flowers in interior boutique plant shop with soft day lighting. Close up shot on 4k RED camera. 4k00:22Woman finding a beautiful orchid in interior boutique plant shop with soft day lighting. Close up to Medium shot on 4k RED camera. 4k00:24Female store owner going outside boutique flower shop to water plants in exterior with soft day lighting. Medium shot on 4k RED camera. 4k00:32Happy young couple looking at plants and get help from store clerk in interior boutique plant shop with soft day lighting. Medium shot on 4k RED camera.